away from your perfect legs! 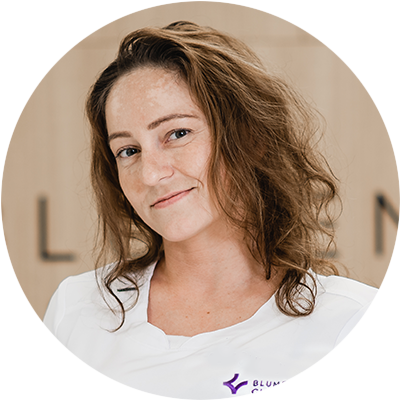 Blumental Clinic is the first specialised clinic for treatment of varicose veins and other venous conditions, which has at its disposal unique high-tech equipment, as the one and only in Slovakia. 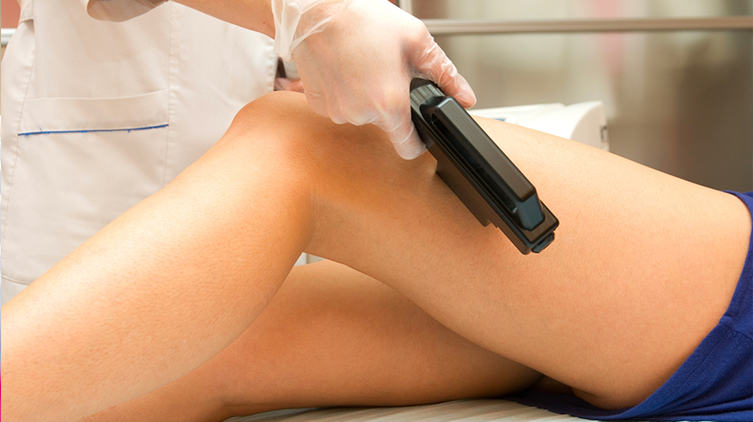 Our top surgeons carry out wide range of surgical and cosmetic treatments, using this world leading state of the art technology, to treat and remove varicose veins. 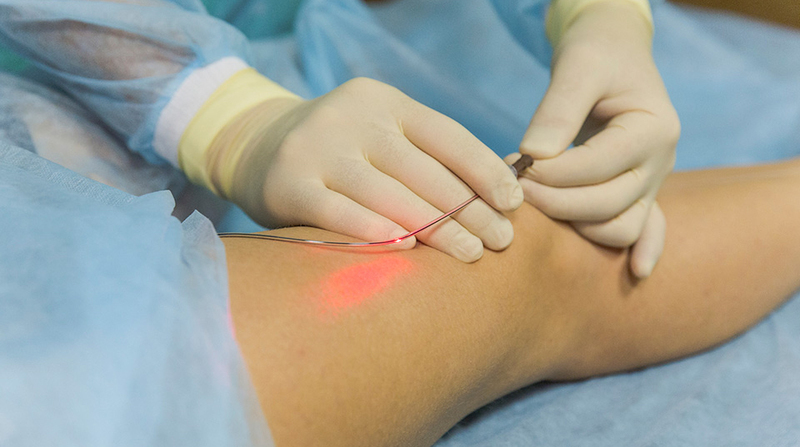 Laser Ablation of varicose veins carried out by endovenous laser treatment (EVLT), which enables fast and effective laser treatment of varicose veins. 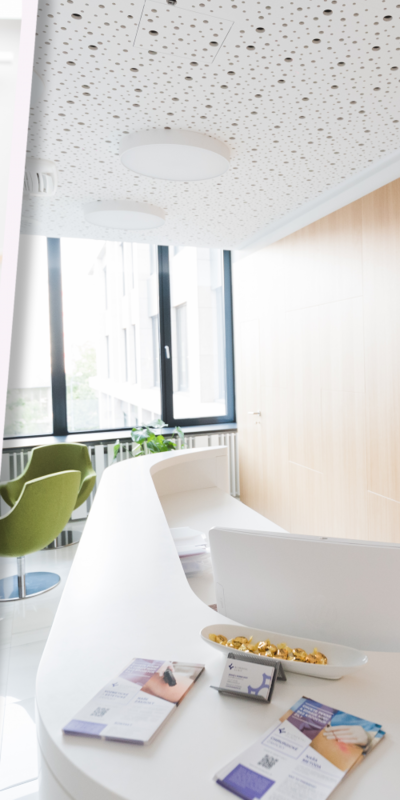 At our clinic we carry out permanent cosmetic laser treatments of spider and reticular veins, microsurgical removal of varicose veins, that is mini phlebectomy, and ultrasound guided sclerotherapy. 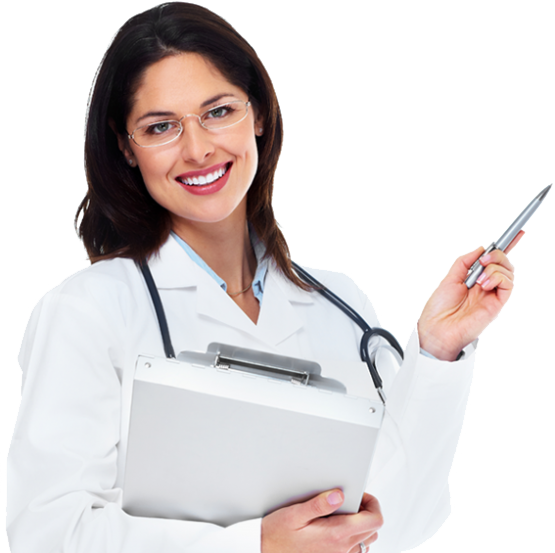 Reputable and acclaimed specialist in vascular surgery with ample experience of 26 years. Dr. Kovács PhD. carried out first arterial angioscopy in Slovakia in 2006. Fully qualified vascular surgeon with 11 years of specialised experience. 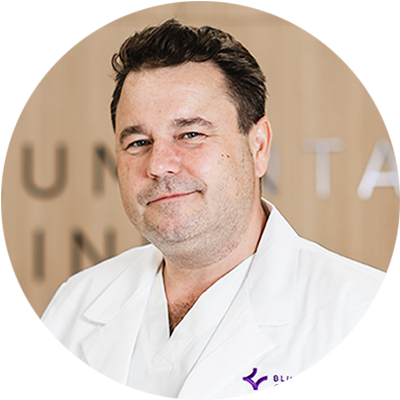 Dr. Talapková completed several certified vascular surgery courses. Graduated from the Medical Faculty of UNLP in Košice, specialising in general medicine. 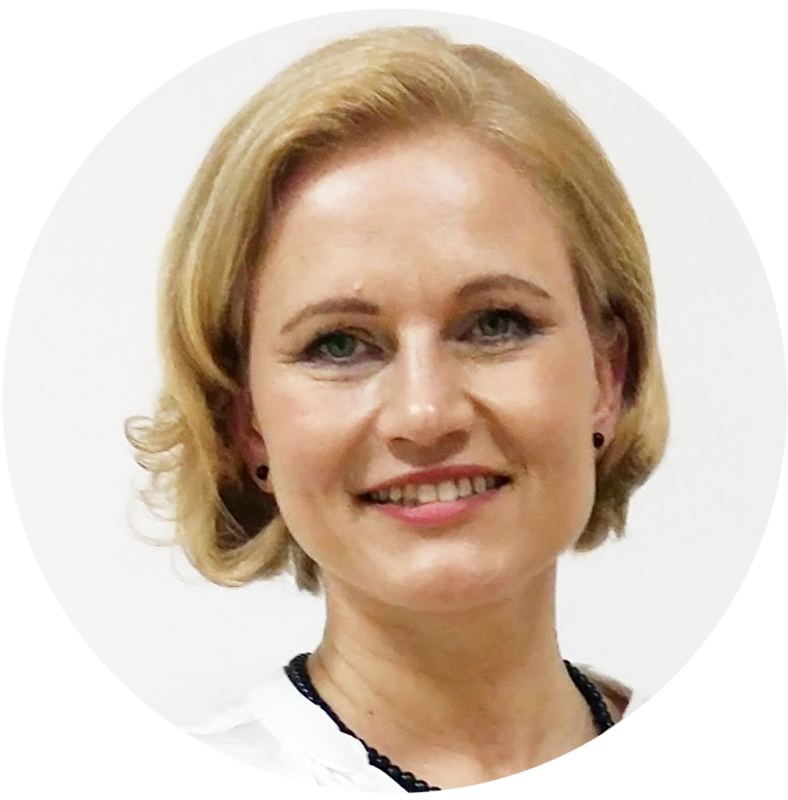 Dr. Bajužiková completed surgical specialisation in additional surgical programme.